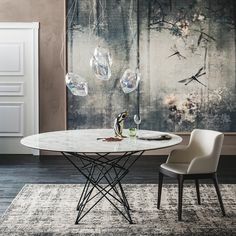 Maya Flex Chair designed by Paolo Cattelan has a steel frame and is upholstered in fabric, synthetic leather or soft leather. Has a flexible back rest for ultimate comfort. Designed with modern style, this sleek chair provides maximum comfort with a high backrest that adjusts to one’s posture. The chair is covered with soft leather throughout with light padding and an extra head cushion for ultimate comfort. Available in a variety of leather textures and colors to suit anyone’s taste. 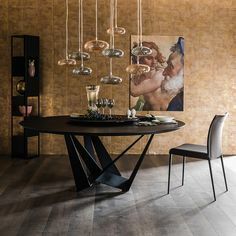 Lady chair was designed by Paolo Cattelan. 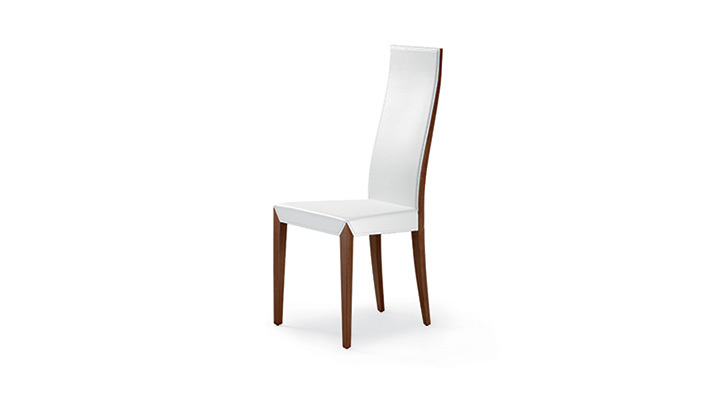 This elegant and tasteful chair comes in a variety of frames, including natural beech wood or walnut Canaletto, wenge, white or black stained beech. 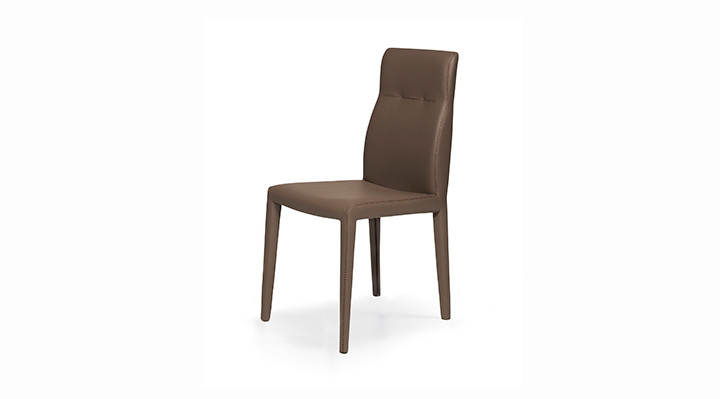 This chair is upholstered in leather with many options in colors. 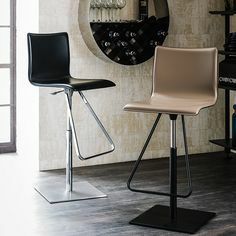 Linda designed by Ca Nova Design is available as a chair as well as an armchair. 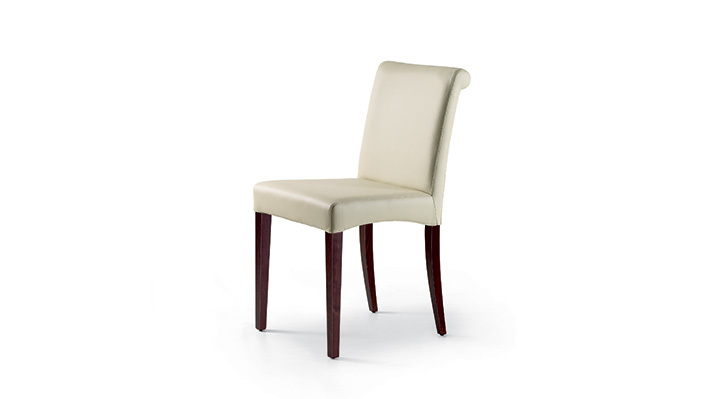 This chair with its timeless, classic elegance is perfect for formal dining rooms. The frame is available in walnut Canaletto, natural beech, cherry, wenge , and silver or matte black stained beech . 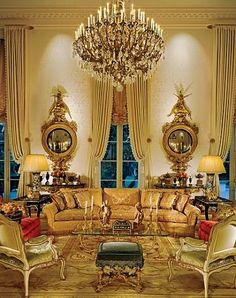 The upholstery can be done in fabric, soft leather or synthetic leather. 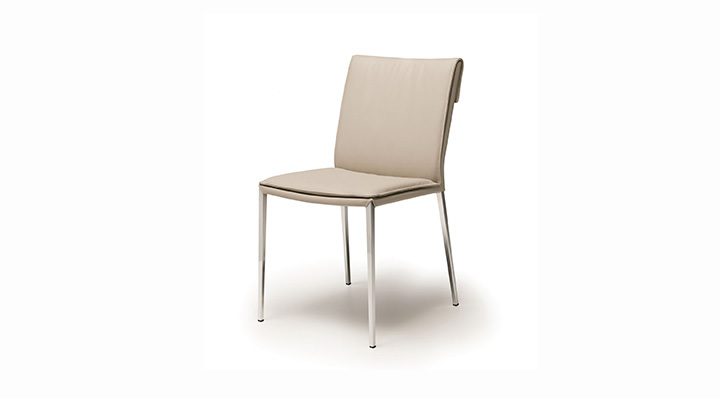 This luxurious chair has a steel frame for steady support and lasting quality. With its premium leather upholstery and extra front cushioning this chair is unbelievably comfortable. Available in variety of leather colors to suit one’s needs. 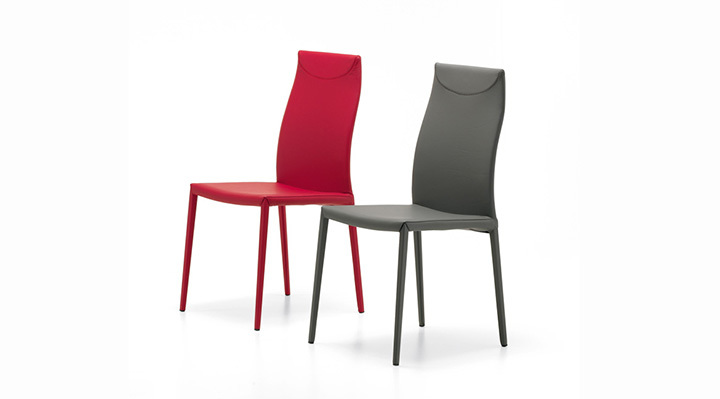 The Agatha Flex chair, Designed by Paolo Cattelan, has a steel frame for ultimate support and longevity. 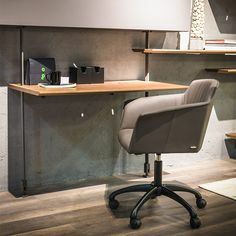 This chair has the most comfort offered in the Cattelan Italia line with flexible backrest and cushioning throughout the seat and the backrest. Available in fabric, synthetic leather or soft leather. Natuzzi Italia’s Tempo sectional sofa, unlike most sectionals, defines space and provides an assortment of configurations to fit one’s personal style and any size space. 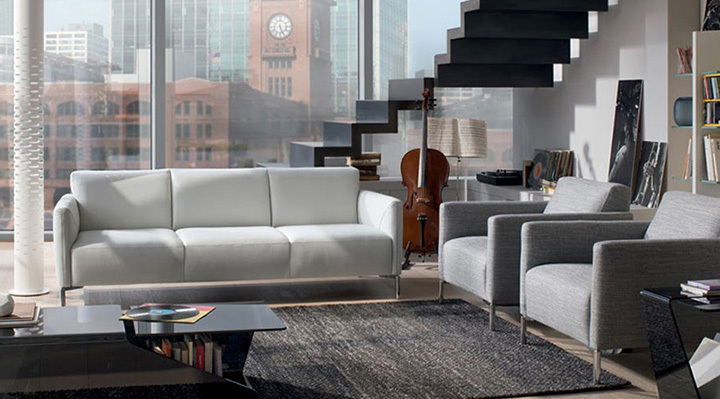 The Tempo sectional offers plenty room to stretch and entertain your guests. The Tempo is a low profile piece and has a light design with slim, powder coated metal in dark gray sled base. The sofa is built with high quality materials, available in fabric and leather with goose down in the backrest cushions and polyurethane in the seat cushions for ultimate comfort level. A complimentary rug, lamp, side table and coffee table are available to complete this modern ‘Tempo’ look. This sofa is one of the latest innovations of electric ‘soft motion’ systems. In just 9 seconds, Brio transforms from a sofa to a chaise lounge just from a touch of the hand. 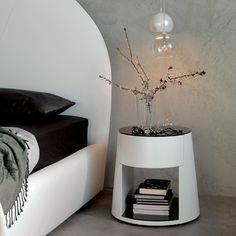 Its design, perfectly integrates the technological mechanism without taking away the aesthetics. With ‘zero wall’ system, the seating and headrest move forward as the sofa reclines, with no need to hide its back. 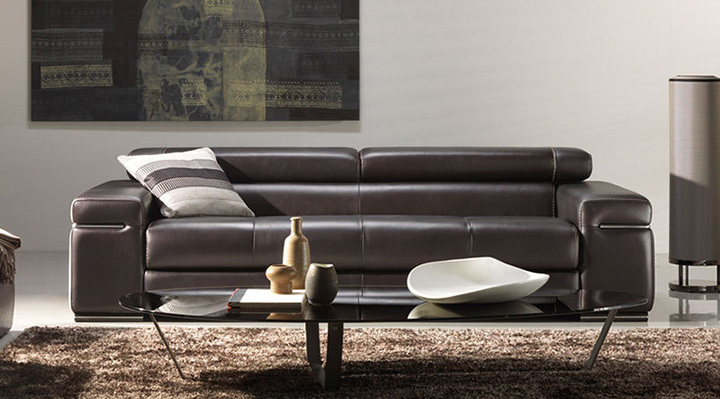 Brio is a available in leather and fabric as an armchair, two or three seater sofa and/ or sectional. Avana sofa has an elegant design with a lot of attention to details, making it stand out from the Natuzzi Italia collection. It is one of a kind piece with quilted deep seats, adjustable headrests and metallic tubular structure around the arm. Avana can also be chosen with contrast stitching to design it to your own unique taste. This elegant and comfortable sofa is available in leather as a two or three seater to fit to your contemporary lifestyle. 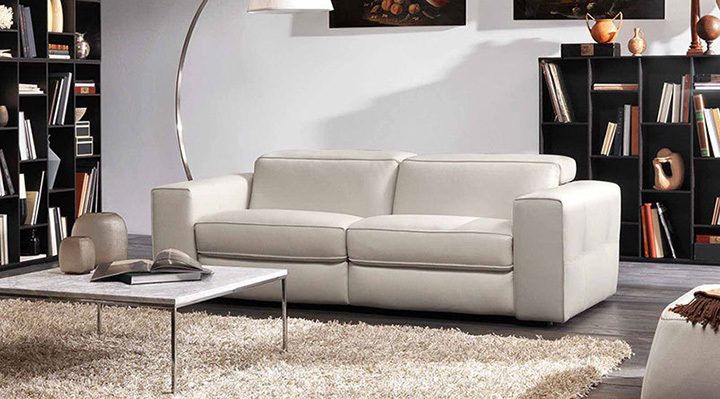 Etoile sofa with squared but soft lines is elegant and has ideal proportions. 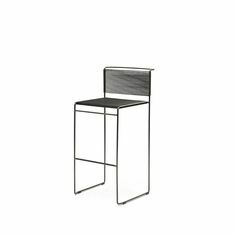 The metal foot is inserted within the armrest, giving it a clean and open base look. With manual mechanism headrests, this modern sofa is available only in leather, as a two or three seater and an armchair. 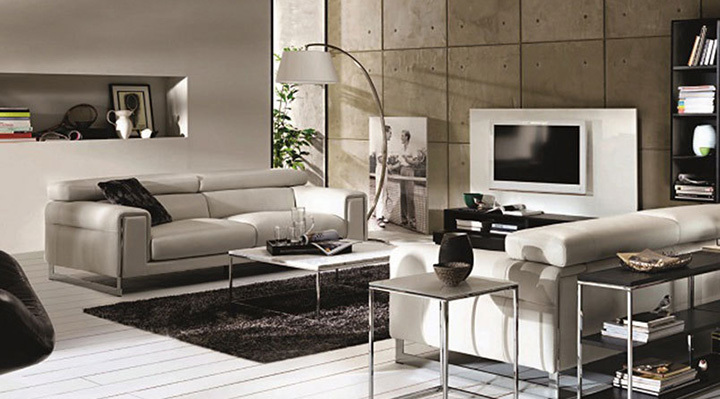 Natuzzi’s Tratto sofa is perfect for contemporary living quarters with compact dimensions. 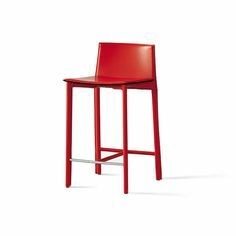 Tratto’s slim frame provides elegance to any space as well as comfort. 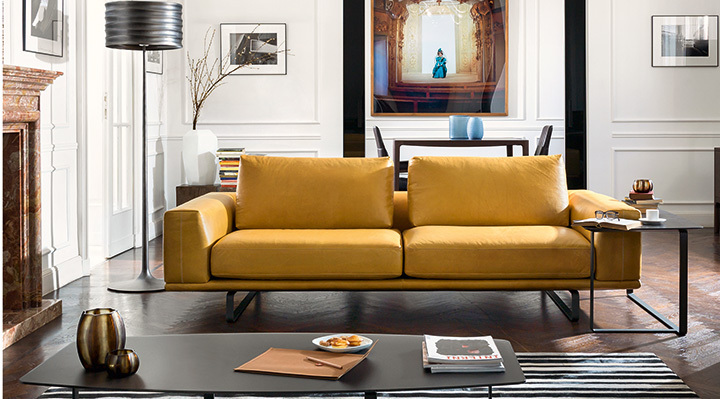 This sofa has fixed seat cushions and elegant tailoring and stitching. Tratto is available in loveseat and chair as well, both in fabric and leather.